Lucy Thornett is lecturer on BA (Hons) Design for Branded Spaces at London College of Communication. Her research and practice is in scenography. She makes immersive and site specific performances and installations, and has designed sets and costumes for numerous productions. Lucy is currently completing a part-time AHRC funded practice-led PhD in scenography at the University of Leeds. Her PhD focuses on audience experiences of augmented reality scenographies. 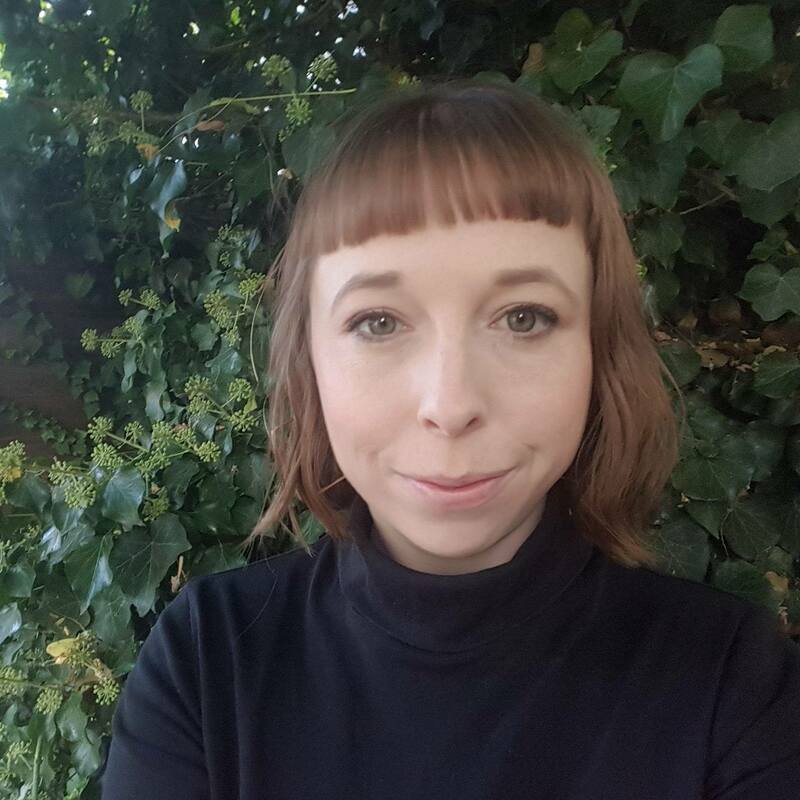 She is also co-convenor of the Theatre and Performance Research Association (TaPRA) Scenography Working Group, reviews associate editor for Theatre and Performance Design journal, and is an associate editor for Blue Pages, the Journal of the Society of British Theatre Designers. Lucy has previously taught design at a number of institutions in Australia.